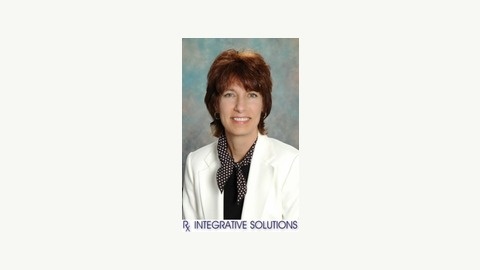 Your Holistic Health is a weekly program on Mondays from 5:30 pm – 6 pm ET and is hosted by Dr. Cathy Rosenbaum, a holistic clinical pharmacist, and Founder/CEO of Rx Integrative Solutions, Inc, a consulting practice in holistic medicine in Loveland, OH. Dr. Cathy traveled to China in 2002 to study herbal research and global healthcare solutions, and now shares her expertise in non-traditional medicine with WMKV listeners on a weekly basis. Your Holistic Health gives its audience practical tips on how to integrate body mind spirit principles into everyday living, and each show focuses on wellness and prevention. The program is also designed to emphasize the importance of asking the right questions of primary care doctors to encourage a multidisciplinary team approach to healing. 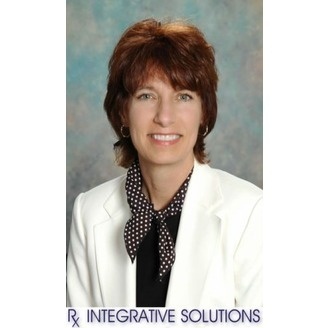 Visit Dr. Cathy's website at www.rxintegrativesolutions.com for health related articles she has written, or email her at drcathy@rxintegrativesolutions.com with a question or comment on her shows. Don't forget to tune in to Your Holistic Health Mondays from 5:30 pm - 6 p.m ET on WMKV 89.3 fm in Cincinnati, Ohio or at WMKV's streaming audio at www.wmkvfm.org . Click on the 'Listen Now' link to listen!